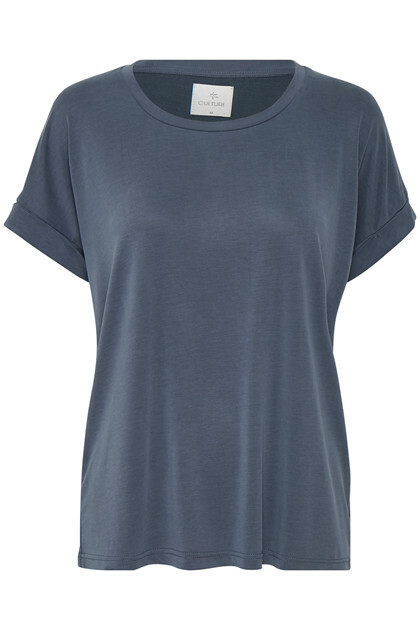 Kajsa T-shirt is a delicious and comfortable basic T-shirt in a beautiful Modal quality. 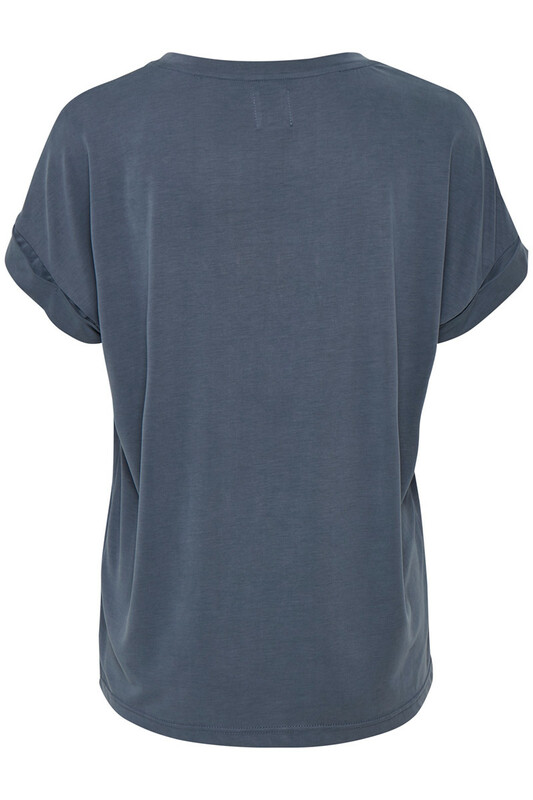 The Kajsa T-shirt has a loose fit and short sleeves with a small postage. 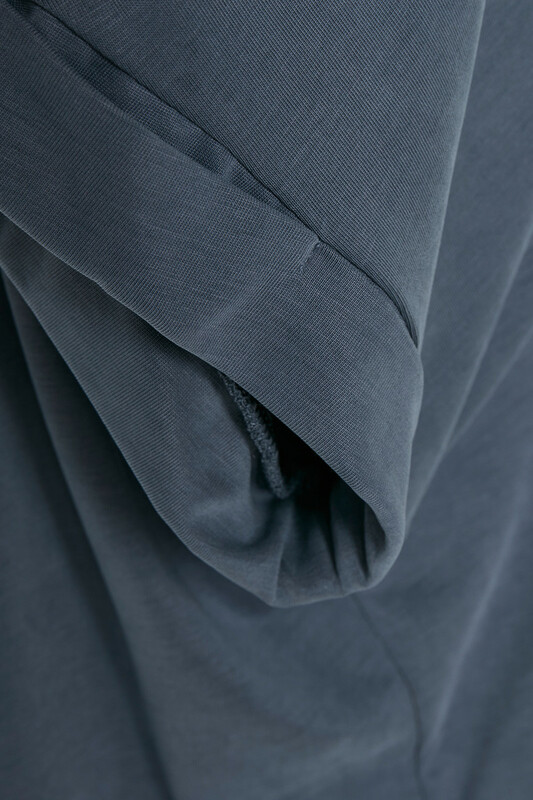 If you have got one of these beautiful t-shirts you want more!